Some styles of watches just look better when the weather is colder. Watches and bands encrusted with diamonds, rhinestones and crystals just simply look better in the winter than the summer just simply because they look like frost, ice or snow. Silver and platinum metallic colors are also very much suited to the sensibility of the colder months. Many of the larger companies that make time pieces for the colder months and the holidays that fall within it like Christmas, New Year’s and Valentine’s Day. One classic watch like this is the constellation, which was first released in 1983 but is still going strong. 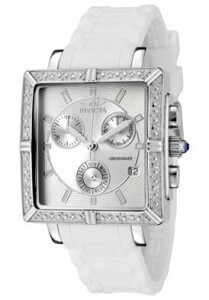 This is a very glassy look lady’s watch that is slathered with precious stones. Diamonds cover the bezel, dial, case and the strap which looks great in the sparkling light of a fire place. The face is a bit psychedelic and the watch face is held to the base with an encrusted bezel as well. This type of watch also comes in pink gold but the most wintry looking style is the platinum and silver versions which can boast up to 9>06 carats of diamonds. If you love the look of blue velvet ] you will warm up to the look of the Van Cleef & Arpels Timeless XL which has a long oval case that measures 50 mm by 34 mm. This is a watch made in white gold with a guilloche pattern lacquer dial, large Roman numerals in the noon and six o clock positions only and rim of lager diamonds. The watch strap is made out of midnight blue dyed genuine alligator. There is also a bright white version of this watch that is made with pink gold and that has a white alligator strap. One of the most beautiful of Winter timepieces for ladies is the Piaget Limelight Dancing Light Waltz. This gorgeous watch features silver snowflakes floating in the time piece which has the 12:00 point marked by a large diamond. The face of this beautiful watch is made of Mother of Peral that has a bit of a blue cast. The snowflakes whirled and twirl around the dial every time you move your wrist. The rim of the watch is encrusted with diamonds giving new meaning to the word “ice.” The strap is a blue white leather that is very Alpine in look. 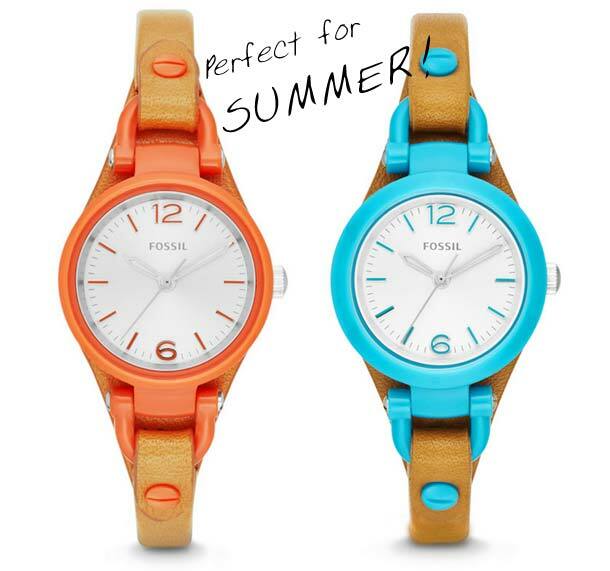 This watch is so attractive it is almost a toy! Here is a very nice watch for your boyfriend for Valentine’s Day. This Jacques Lemans has a versatile design that achieves the perfect mixture of contemporary and class. Your partner, friend, son or father will love this watch; it has a very masculine look and has a calm ambience that’s sure to have you looking twice. 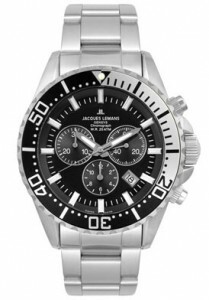 Men could be very difficult to shop for, but when it comes getting the perfect gift for them, look no more with this watch you will not go wrong, it has what every men out there is looking for class, look and fashion. Visit this page to view the watch.